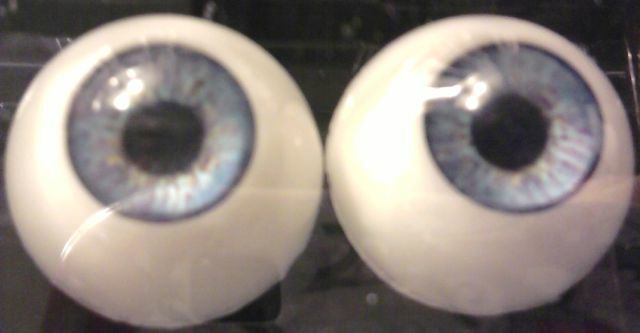 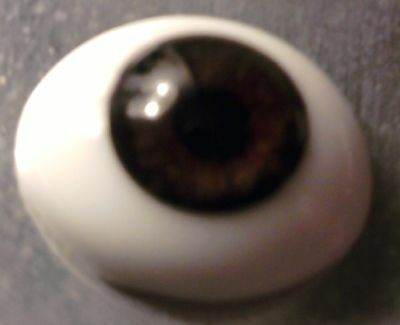 All plastic eyes are $5.99 a pair regardless of size or color. 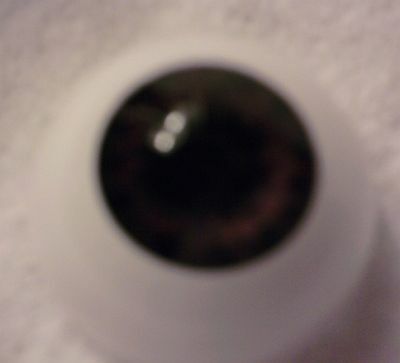 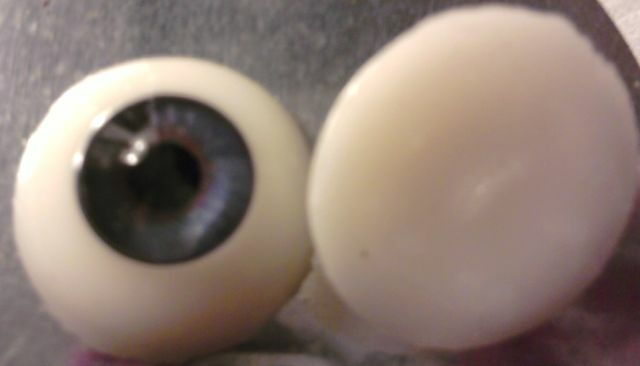 Other eyes are priced with cost per pair-I only have one pair avaialable of most of the individually priced eyes. 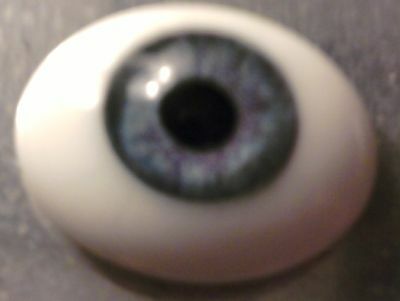 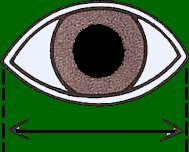 Note: They are also Not Real Brand eyes-Misc manufacturers.